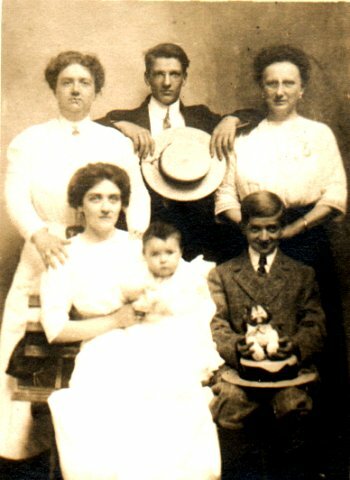 Family photo of Annie Ozmon's close family. Anna Emily Sturgis; John N. Cook (son of Thomas Cook). This thumbnail page created with CompuPic.